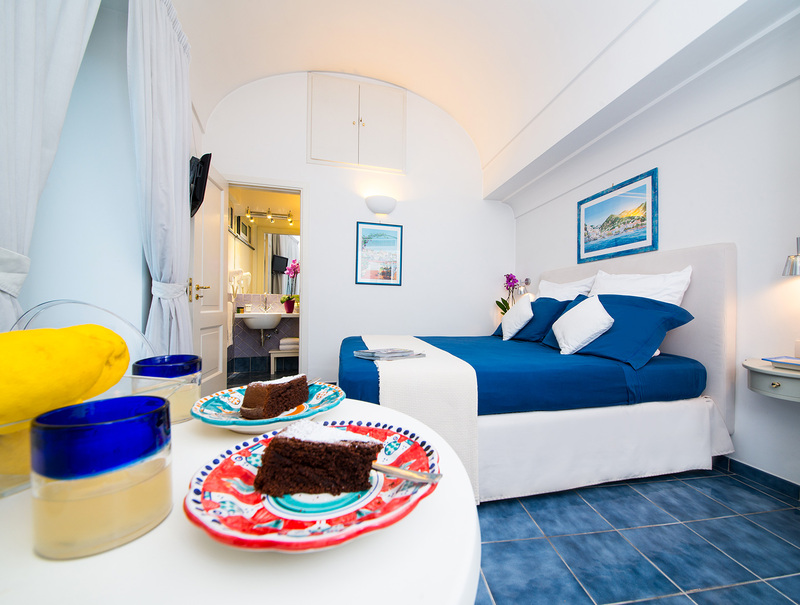 Only a few steps away from the well-known “Cathedral Square”, it’s possible to find “Residenza Pansa” a Boutique B&B housed in a wonderful ancient building in the oldest medieval quarter of Amalfi. Standing of the history, this building belongs at the end of the 18o century. 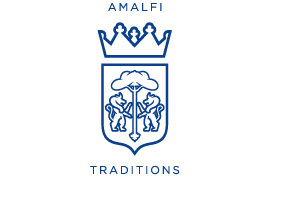 Thanks to its panoramic position, guests will have the availability to enjoy all the surroundings of the Ancient Maritime Republic of Amalfi. 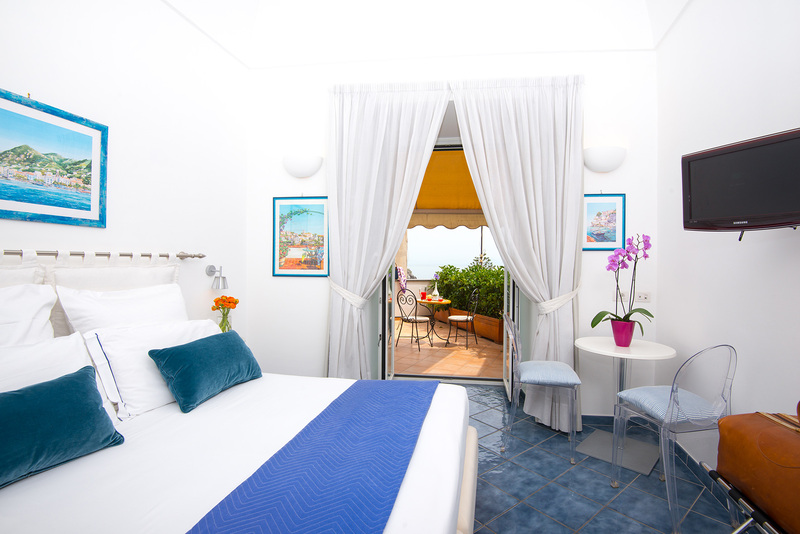 Thanks to its central location, its proximity to the port and the bus stop is ideal for who decides to stay in Amalfi, and visit the splendor of our area such as Positano, Ravello, Capri, Ischia, Pompeii and so on. The building was recently completely refurbished and disposes of six rooms. 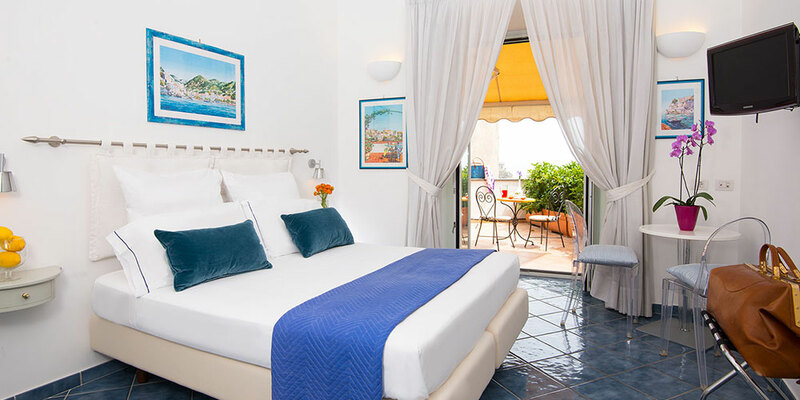 All rooms have a terrace or balcony where you can spend a few hours of the day. 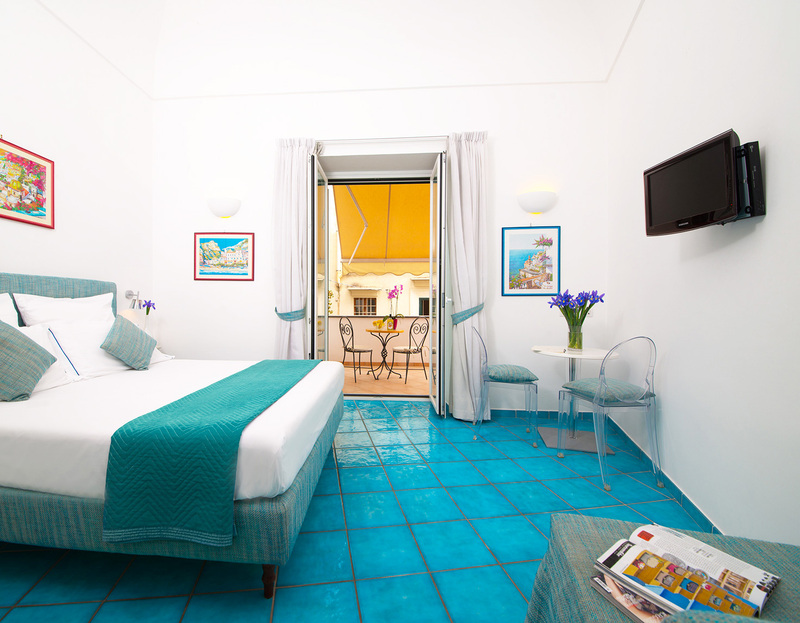 The rooms have air conditioning, satellite TV, minibar, free WiFi, safe and free porter service. The comfortable terrace is ideal for breakfast and to spend a few hours of the day. 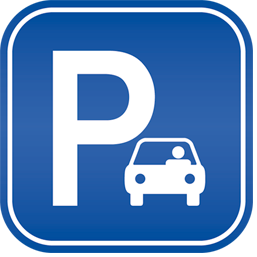 One of the main services offered by Residenza Pansa, Amalfi Coast and that is almost unique, is the private pay parking available by reservation only, run by an outside company. 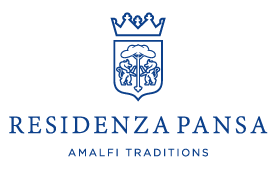 We can arrange for our guests private transfers from the airport or from the arrival station to Residenza Pansa. 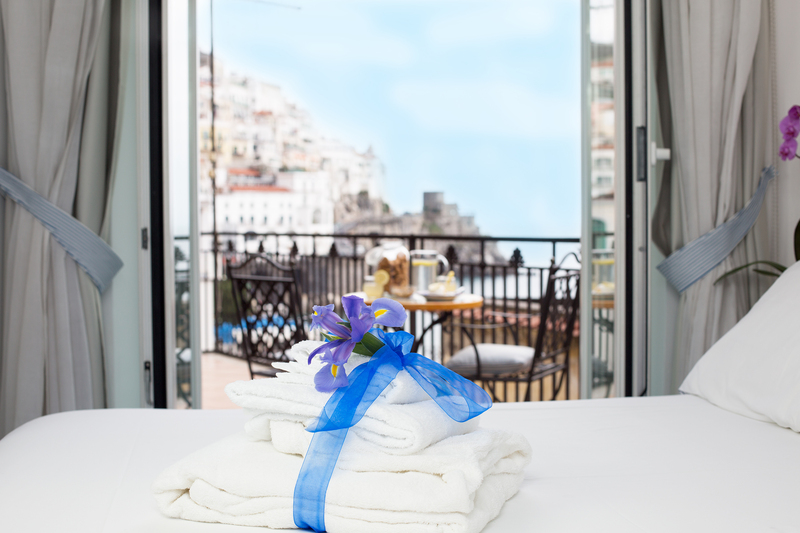 We can also pick up your luggage from Piazza Duomo and from the port of Amalfi and you to find them in your room.